After acquiring an investment real estate rental property, it’s a good idea to enlist a rental management company to handle it for you. While the fee they charge is a defining aspect of your choice, you should base your decision on more than the dollar symbol by their name. 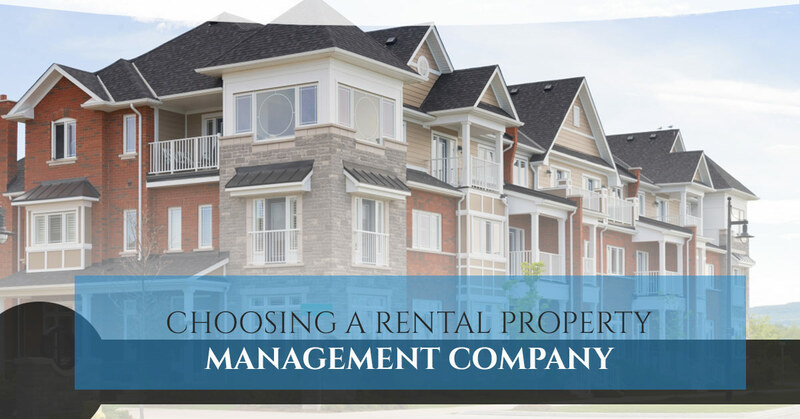 In fact, when browsing for rental property management companies you should evaluate them based off of the scope of services they provide to you and the quality of those services and then compare dollar amounts. This is an extremely important decision because the company you hire will be solely in charge of shepherding your largest investment’s profit margin. Therefore, making your decision based off of who charges the smallest fee will not bring your fruits for their labors. A low priced property management company merely means they’re aware that they don’t offer the top-notch services you deserve or they’re purposely trying to undercut other companies. Even if they’re just trying to undercut their competition, it means they’re sacrificing their own profit margins which means that the quality of their service will shortly be undercut as well. A property management company has to operate a profit so they’ll either drop the quantity of the services or their employees will drop the quality because their pay was cut accordingly. More work doesn’t get done for less money, that’s the simple formula of capitalism and when they surely overload their managers, the managers will react and it won’t be in your favor. Price should be the last thing to factor in the process because your profit margin is more closely related to the quality of the service than it is to the price they’re going to charge you. 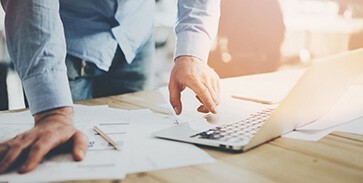 When people first invest in their new rental property, very few are capable of calculating all the fees your property management company might accrue. For example, you might fall into looking at just the price and then get caught by their backend fees that will remove the benefit of their lower overall fee. When approaching the possible fees that they’re going to charge you, it would be advised to look for certain fees that will lead to a different price on your final bills like the management fee, vacancy fee, set-up fee, and leasing fees. Depending on your type of property there might be different management fees for different property types. Depending on the type of property, whether it be commercial or residential, you’ll encounter a fee that ranges between 4 to 12% of the monthly rent. Of course, this fee might vary depending on the size of the property and how many units it includes and oftentimes, the condition of the property. 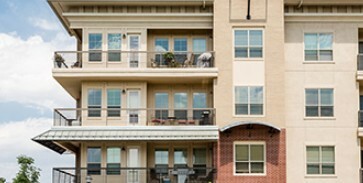 The fee might differ depending on the location and what services the property needs performed. You might come across pricing templates that feature a flat fee or even a combination of percentages and flat fees. You’ll want to find out if they deduct the bill or bill the fee out to you. If you’re interested in property management services in Broward County contact us for high-quality and fairly priced services.